Cinema hall should always be constructed on lively plot in terms of functionality and sand identification. Construction of cinema hall must be heavy in south and west portion.Parking is ideal in South-west portion. 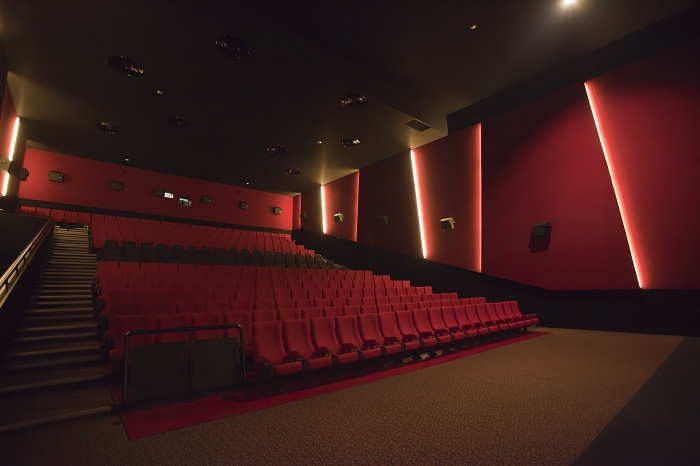 Screen of the cinema hall should be installed in such a way that viewers face East or North while watching movie because in east or north facing movies or cinemas is most watchable and also when people sit west or south direction they feel more comfort and relax. Projectors should be installed in South-west direction.Placing electrical equipments in South-east can ease your works. Public toilets should be built in North-west and WC facing North.Canteen or kitchen should be constructed only in South-east portion.